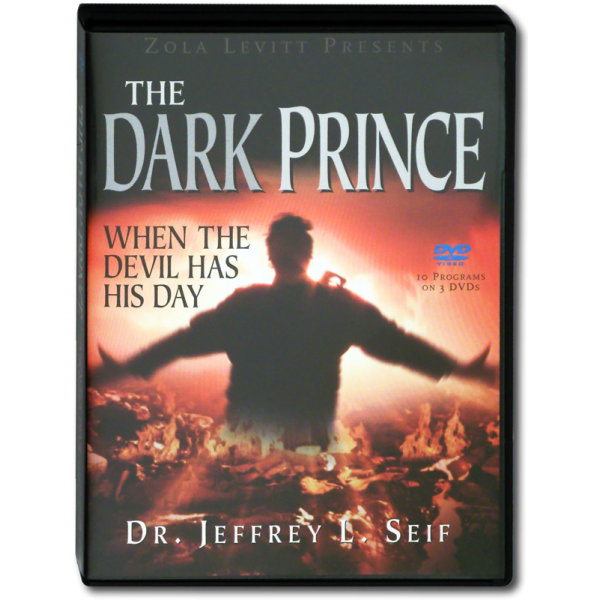 (10 programs on 3 DVDs) Take a behind-the-scenes look at Evil’s workings at the ragged edge of human history, and its ultimate uprooting when Christ returns. The Bible informs readers that an intoxicated and disoriented last-days world will collapse and drown in its own vomit. 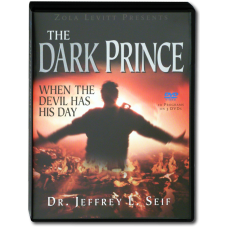 Revelation tells this story, vividly relating how the world will lament the destruction of the evil prince of this world—a demise brought about by the Lord’s return.